giving the customers the maximum possible fire view in its size class. exempt performance and 80% efficiency with clear glass provided by a powerful airwash. those not wishing to remove their tapered fireback. 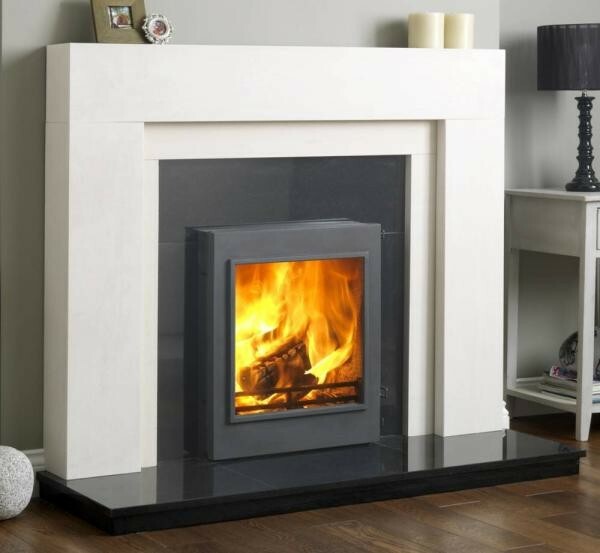 The stove comes with a choice of either a cast iron door (FPi5T) or a modern fully glazed black glass door (FGi5T).